Homegrown Events, LLC is the product of an unshakable admiration for Idaho's local artists, respect for local non-profits and small business owners, and a great LOVE for Idaho itself and it's many wonders! We know Idaho! Let us share our connections with talented artists, unique venues, and local vendors to help make your event successful and something your community of guests will never forget! For updates on upcoming events follow us on Facebook. We are here to meet all your needs! 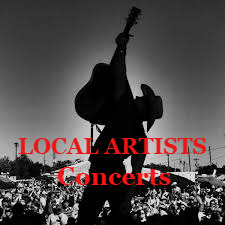 Specializing in Festivals & Events showcasing local artists, venues and vendors. 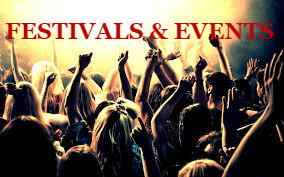 We love a good time and we want your Festival and Event attendees to have a great experience. Let us take the stress out of planning so you can relax and enjoy seeing your vision come to life! From Music Festivals, Corporate Conferences, Fundraisers, Concerts, Company BBQs...We do it all! We are even happy to help make your backyard BBQ or dinner party one everyone talks about for years! Book local talent for your event. If you are an artist let us help promote your work. Idaho is more than just beautiful...it is home to an enormously talented group of musicians and artists. We are proud of our local artists! Any one of these talented acts would be a fantastic addition to your event. We can help you locate the perfect fit! If you are one of Idaho's gifted artists and want help promoting give us a call! We have a wealth of connections to help you pursue your passion. Let us design you an Idaho Adventure! 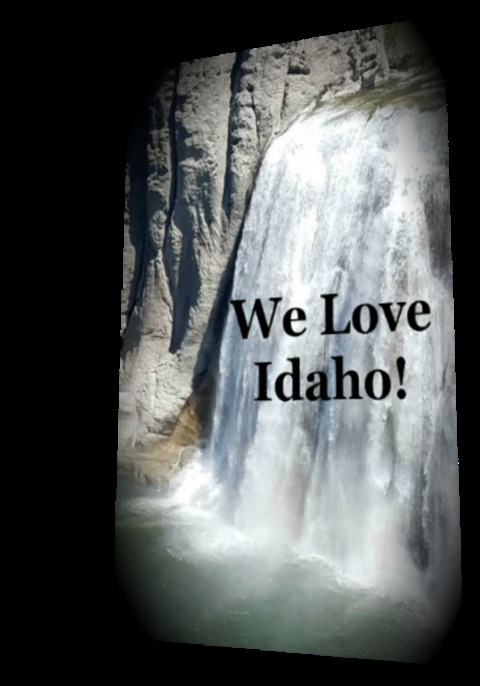 Whether you are visiting or are making it your home...you will fall in LOVE with all Idaho has to offer! 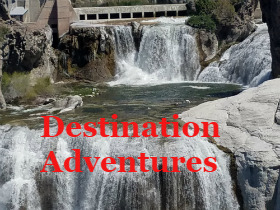 Idaho Adventure for you because....WE KNOW IDAHO! 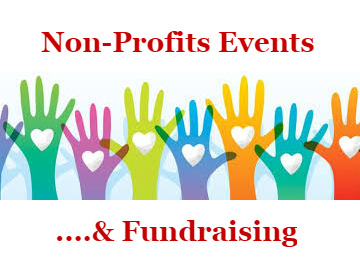 We can take the stress out of the next fundraiser! The people of Idaho are compassionate. Their charitable nature has led to Idaho having more successful non-profits than any other state in the country! Let us show you Idaho's hidden gems!